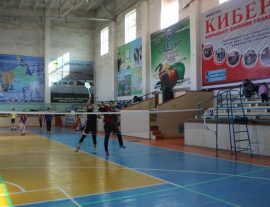 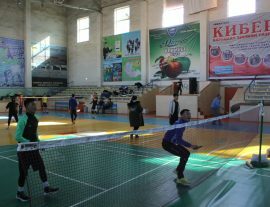 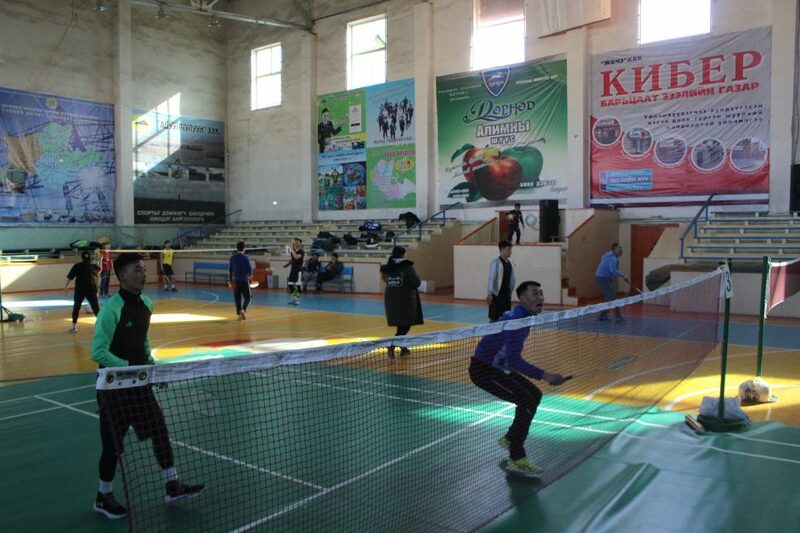 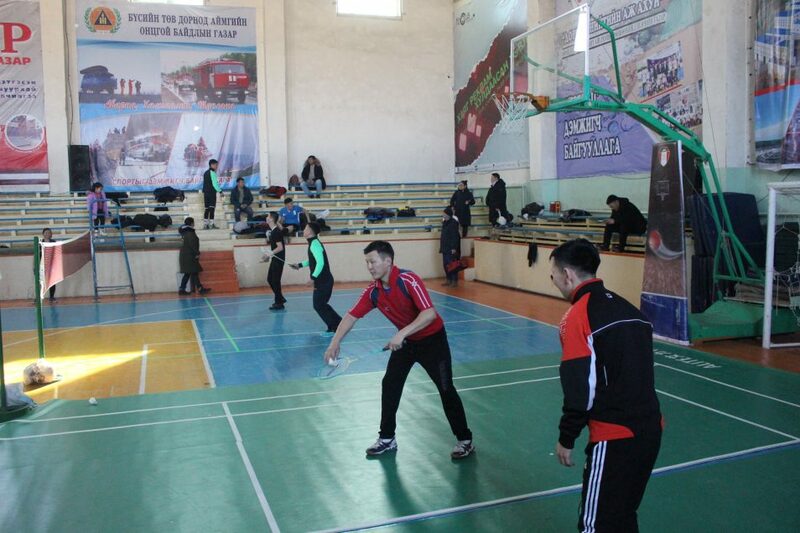 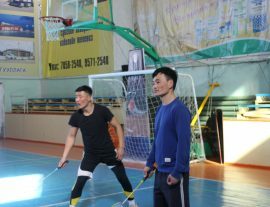 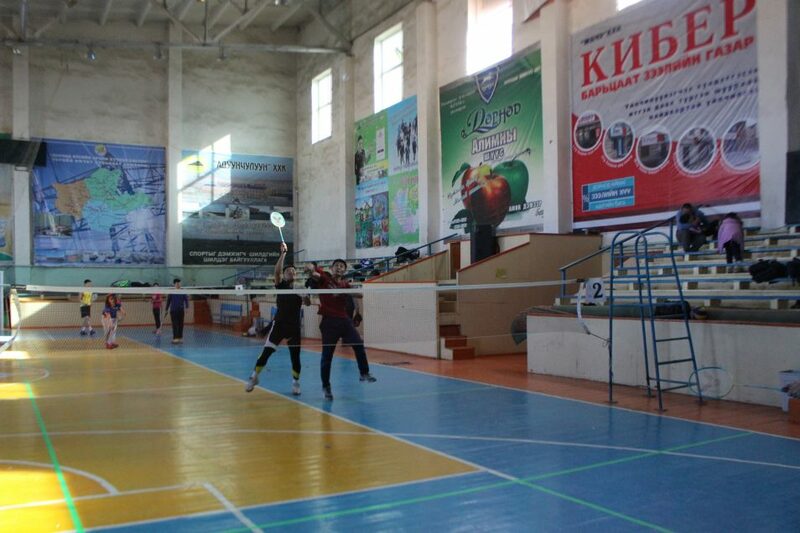 The Shuttle Time Badminton Festival held in Dornod province has gathered more than twenty local governmental agencies with its aim to promote badminton as one of the public sport for health in the country. 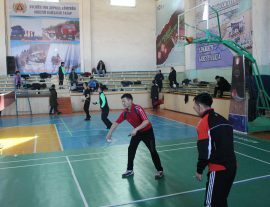 The three-days festival in 16th, 17th and 23rd February 2019 have successfully delivered by Mr Munkhbataa Choiblasan, certified BWF Shuttle Time Tutor. 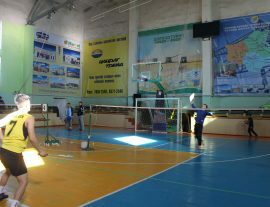 He introduced badminton to about 360 government employees incorporate resources from the BWF Shuttle Time. 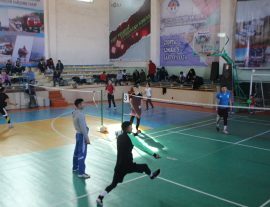 At the end of each day, a mini tournament was organised for employees to experience the competitive element of the game. 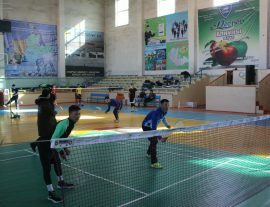 Badminton has perceived as an interesting physical activity and attracted the local community to participate in the sport. 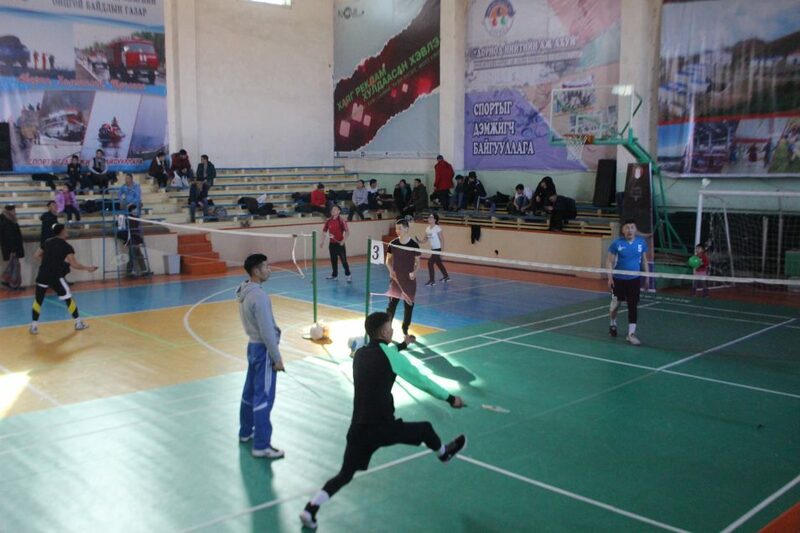 Saying so, the governmental agencies officially include badminton as one of their regular sport activities towards healthy lifestyle, which include basketball, football and volleyball. 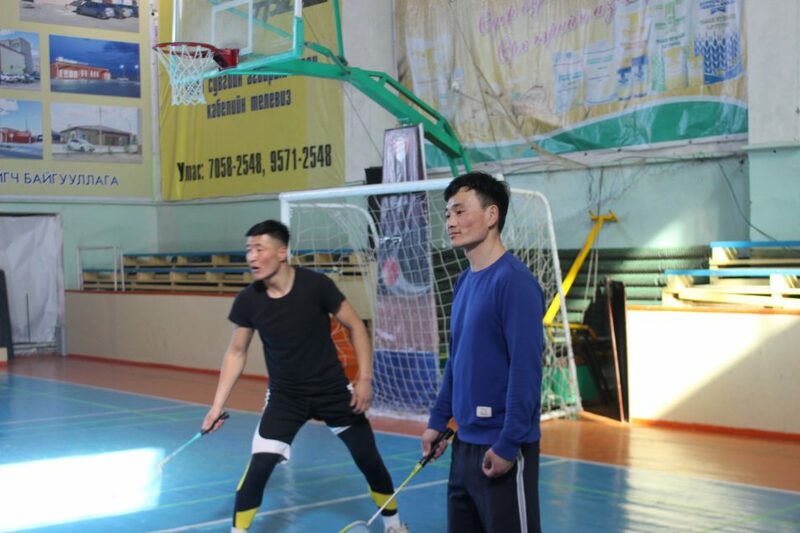 Badminton becomes one of the popular sport in Mongolia all thanks to the Mongolian Badminton Association that organise the BWF Shuttle Time School Programme since 2013 and also the support from the BWF, Badminton Asia, Mongolia National Olympic Council and local sport agencies.